"We'll wait until Thursday and see what happens." The Spanish has requested several reinforcements to the directive and is waiting for them to arrive. 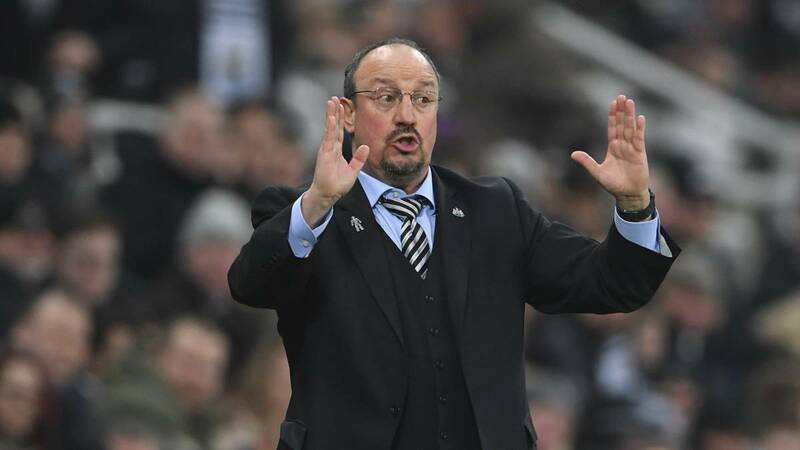 Rafa Benítez does not guarantee his continuity in the bench of Newcastle. The Spanish coach has been a bit dissatisfied with the club and has made a statement in which he says he does not know if he will continue to lead. "We'll wait until Thursday and see what happens." Benítez refers to the transfer market that ends that day. The coach would have asked the club's management to strengthen the Newcastle team. The arrival of Belgian defender Jordan Lukaku, coming from Lazio, was practically closed, but in recent days there is talk that there is no understanding between the clubs In addition to a man for the rear, Benitez would have asked for a left back, an attacking midfielder and an end. At the moment, no request is on the way, which would give reasons to the white technician to leave the project. This Tuesday the Newcastle has a vital clash against Manchester City. The Magpies, ranked 17th in the Premier League, are fighting game by game to get away from relegation and continue in the top competition in England. "We hope to achieve the three points and that everyone is happy," he said of the match against Pep Guardiola's team.